Tuesday nights are not necessarily the ideal night to spend an evening out, especially if you have work, school, a kid or a myriad of other reasons to not stay out too late. This Tuesday night was that rare night when you throw all caution to the wind and ignore your responsibilities. 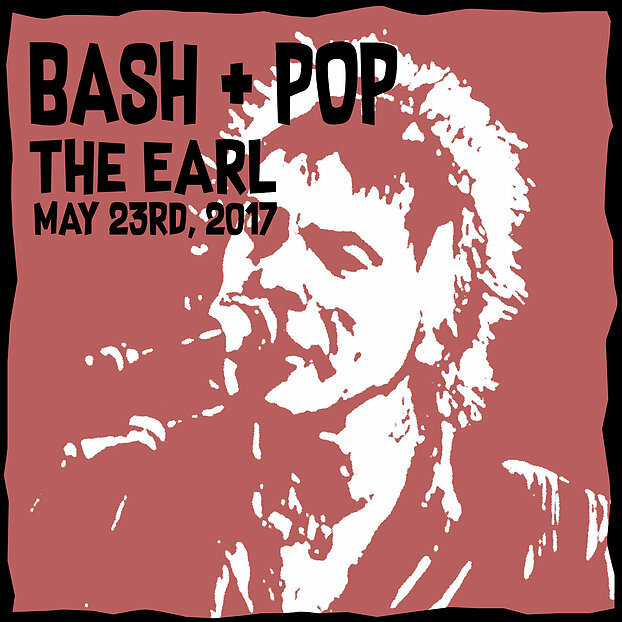 Tommy Stinson (yes that Tommy Stinson) brought his post Replacements’ band Bash & Pop to Atlanta for a night of tunes at the EARL. 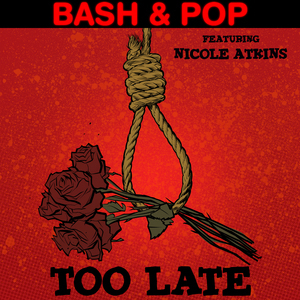 Bash & Pop first came to light after the dissolution of his former band the Replacements. Trying to capture the raw unbridled sound of his previous band proved harder than planned so Bash & Pop went away as quickly as it appeared. 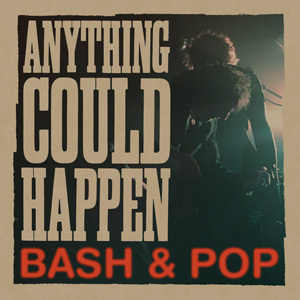 Fast forward 24 years and once again Bash & Pop emerges from the ending of the Replacements reunion with a new album and a series of live shows. 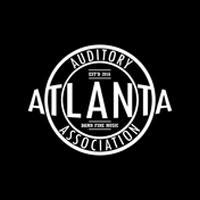 After Tuesday night’s display at the Earl in Atlanta, it is safe to say that Stinson and band have figured out how to keep the Replacements’ vibe going. Bash & Pop hit the stage in their matching striped suits and proceeded to deliver a set of tunes that covered a wide swath of Stinson’s career. The fiery crowd was singing along with everything they knew, which was most of the set list, and absorbing the new ones they weren’t quite familiar with. Stinson is quite comfortable as the front man belting out tunes with intensity and fervor. Adding members of the Hold Steady and Bosstones was a smart move as the band operated as if they had been playing together for years. Once the fuzz faded from the amps and the house lights re-illuminated the back room at the EARL the folks in attendance wanted more but alas it was time to head home. 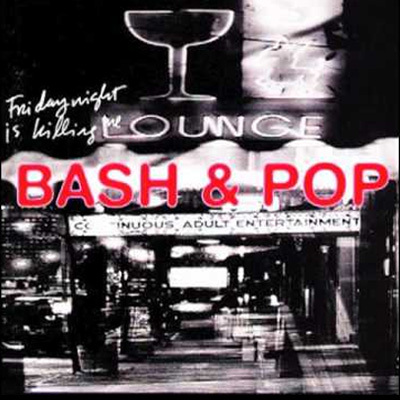 Bash & Pop captured the spirit of the Replacements and all the rowdy bar bands that have come along since. 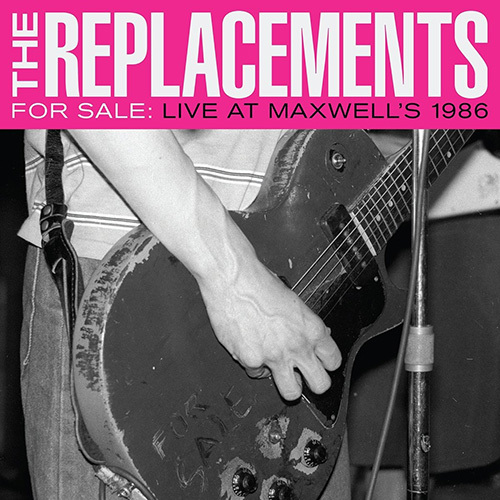 Raunchy guitar solos, booming rhythms and Stinson’s guttural howl mad for one hell of a night of music and for a rough Wednesday morning at work.